Rienco Consulting is a Wollongong based consulting engineering practice, specialising in Water Engineering. Founded in 2005 by Ted Rigby, the practice has particular expertise in surface water hydrology, hydraulics, Water Sensitive Urban Design (WSUD) and civil engineering, making them the ideal consultants if you are dealing with surface water issues, flood-related matters or need storm water solutions. In 2015, Anthony Barthelmess purchased the practice from Ted Rigby and became managing director. Fed up with the corporatisation of the civil engineering industry, he saw a space in the market for a service based consultancy that puts clients first while providing premium engineering knowledge and technical excellence. Together they created a first class consultancy with a client first philosophy to service South Coast residents and business and provide expertise, knowledge and practical outcomes for all their civil and water engineering needs. 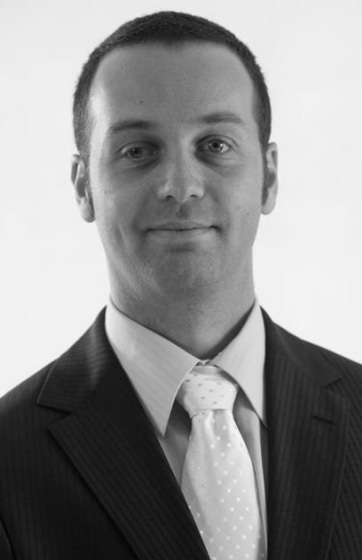 Anthony Barthelmess has 20 years’ experience in a wide range of water, civil and mining projects. He has a Master’s degree in Civil Engineering and has extensive experience on small and large scale flood and water related projects both locally and internationally. Anthony also holds statutory underground coal mining qualifications and certificates on competency in NSW and QLD, from UNSW. Anthony is a Chartered Professional Engineer (CPEng) on the National Engineer Register (NER), and is also a Registered Professional Engineer in Queensland, under the Professional Engineers Act (2002). Anthony is a current co-author of the highly regarded WBNM hydrologic model (software). He has authored or co-authored 15 reviewed papers in the water engineering field and has a special interest in culvert blockages. 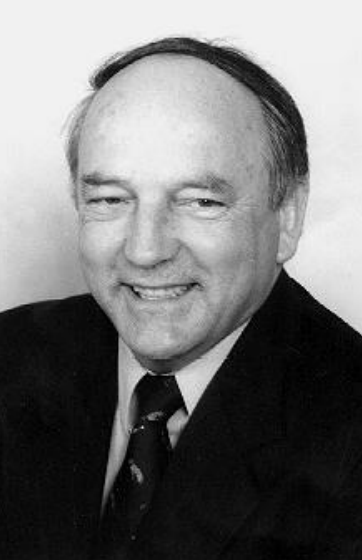 His research work on culvert blockage assessment was a first internationally, and has led to its adoption as the Australian guideline on blockage. Anthony has been heavily involved in over 35 local major projects that required flood related investigations and water sensitive urban design approvals, including Sandon Point, Tullimbar and Calderwood. Well-respected in his field, Anthony has appeared before the Planning & Assessment Commission (PAC) and on many occasions as an expert witness at the Land & Environment Court over the last decade. He has also been the recipient of several NSW and National awards for excellence in stormwater management. With over 40 years’ experience, Ted is one of Australia’s most experienced and respected civil and water engineering. He has particular interests and expertise in the fields of hydrology, hydraulics and spatial science, particularly in relation to Floodplain and Stormwater Management. His wealth of knowledge covers all aspects of water data collection, investigation and preparation of reports relating to hydrologic and hydraulic problems, design and documentation and the preparation and calling of tenders. He is also well versed in contract administrations and has extensive experience supervising construction works. Ted is a programmer and co-author of the highly respected Watershed Bounded Network Model (WBNM), an advanced hydrologic model for the simulation of catchment runoff, incorporating the ability to directly model the changes in flow associated with urbanisation and diversions of flow at structures. He is a regular supporter of conferences in the water engineering field and has authored or co-authored over 30 papers in the water engineering field. In recent years he has been an active member of AR&R’s project 11 and 15 committees, developing material to support the chapters of the new AR&R on 2D Flood Modelling and Design blockages of Small bridges and Culverts. Recent modelling work includes debris flow modelling on the flanks of Mt Wellington in Tasmania and Tsunami impacts on the south east coast of Tasmania.